The Metro Corporate Tennis League, presented by Advantage Tennis Clubs, is an initiative of the Metrotennis Community Tennis Association (MCTA). The League is divided into three levels of play, Intermediate (3.0-3.5), Advanced Intermediate (4.0-4.5) and Advanced (4.5+). Also offered is the Hi-Five program for teams that are not ready to compete, but want to get into the sport while getting a great workout or just need to get the rust off their rackets. This season, the Metro Corporate Tennis League will host more than 58 teams. The season runs from September to December, culminating with an end-of-season party at Roosevelt Island Racquet Club. Please welcome this season’s new teams, Centerview Partners LLC and Brave Warrior Advisors LLC. 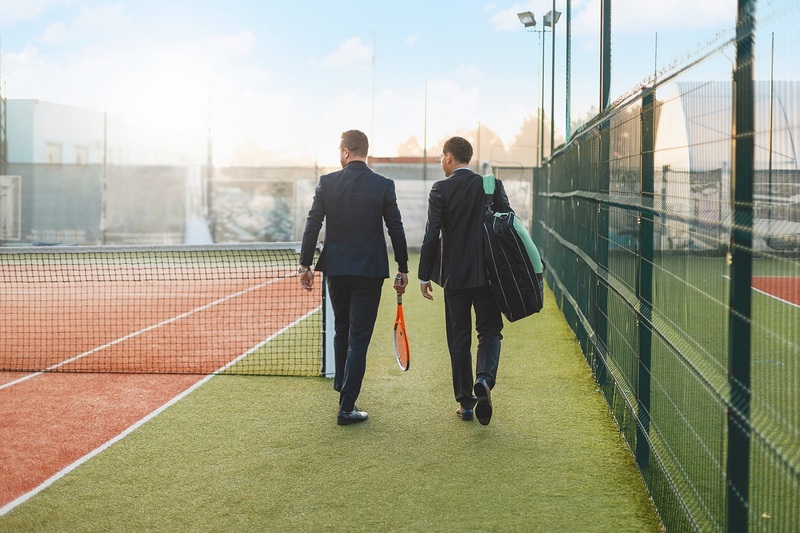 For more information regarding the Metro Corporate Tennis League, visit MetroTennis.com under the tab labeled, “Corporate,” or e-mail Luis@MetroTennis.com.